Beverly Hills is the ultimate destination for thousands of tourists each year. For those who live here year around come to expect an upscale lifestyle no matter what neighborhood they live in. One would think the living anywhere in Beverly Hills is relatively the same but there are many sections of the city which offer more upscale living than others. 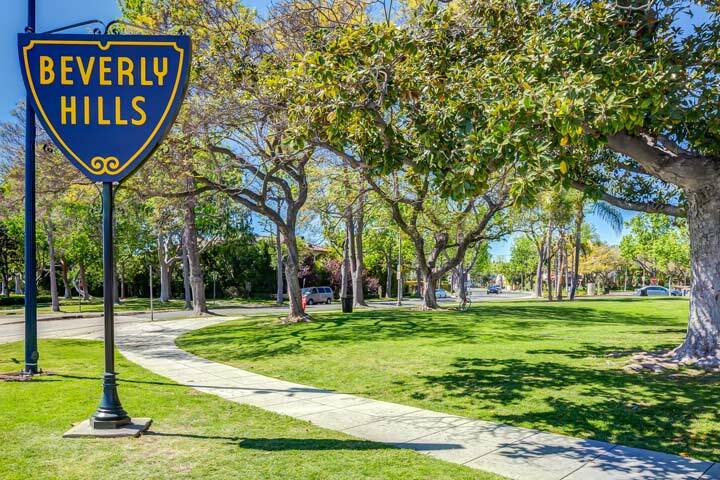 Our goal here is to help guide you through the many neighborhoods located in Beverly Hills and make the smart educated chicle on where to live. For example, living in the zip code of Beverly Hills brings many benefits even though the home many not be located in Beverly Hills proper. Each of these areas offer a unique neighborhood characteristics with their own unique valley and mountain views in all various price ranges.